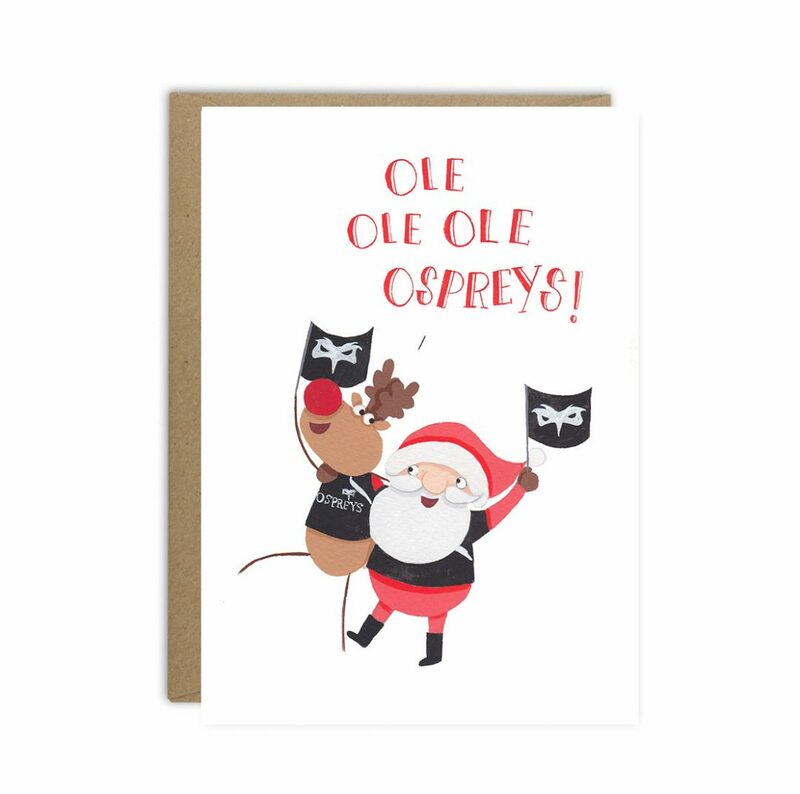 A perfect Christmas card for any Ospreys rugby fan!! 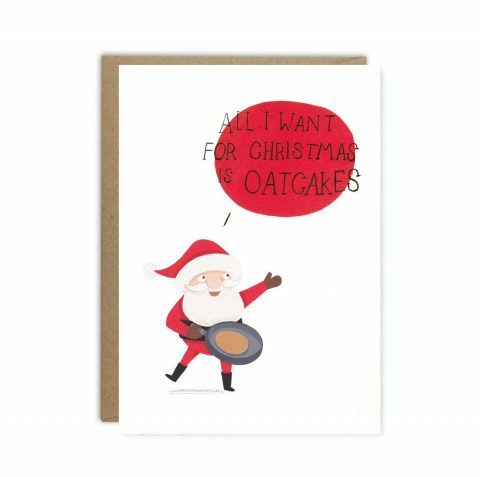 Celebrate Christmas and the Ospreys with this Christmas card inspired by Wales. Greetings from Sarah celebrates the quirks of different locations across the UK and has continued her Christmas journey in beautiful Wales.